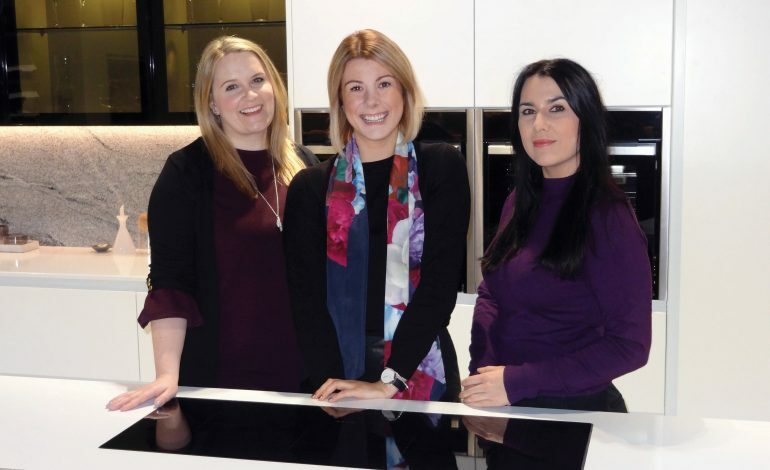 Newton Aycliffe-based PWS, one of the UK’s leading distributors of kitchen components, has expanded its marketing team with three new appointments. Jessica Inglis (pictured above, centre) has joined the fourth generation family firm as PR and communications manager, overseeing all public relations and strategic communication across the UK. With over six years’ marketing and PR experience within various industry sectors, including global fashion retailers, Jessica has built up a vast and comprehensive knowledge of the media industry. Adding further gravitas to the team, Cat McElroy (above, left) has come on board as the digital marketing manager. For the last 10 years she has worked within the marketing industry, driving brand development and strategy for a world leading lighting brand. Specialising in digital, Cat will play a key part in driving the company’s online presence even further forward. Finally, the trio is complete with the addition of Lucy Dawson, who takes up the position of technical graphic designer in the marketing team. With a BA Honours degree in graphic design, Lucy has worked in the design industry for just over three years. 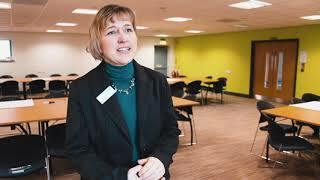 Focusing on 2D AutoCAD and 3D Inventor, she brings a valuable skill set to the team. Aidan Jackson, group marketing director at PWS, said: “We’re delighted to welcome three talented individuals to PWS.